Data on government sector receipts, and on taxes in particular, are basic inputs to most structural economic descriptions and economic analyses and are increasingly used in economic comparisons. This annual publication gives a conceptual framework to define which government receipts should be regarded as taxes. 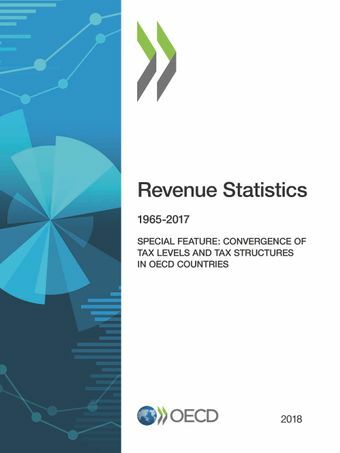 It presents a unique set of detailed an internationally comparable tax data in a common format for all OECD countries from 1965 onwards.